Dark lips can make us conscious and embarrassed. At times, using cheap quality lip products, smoking, lip biting, excessive dryness etc can make the lips to turn dark and dry. 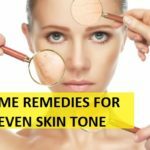 Dark lips can be cured by home remedies as we have shared earlier but in this post we will share the ready made products like lip balms, lip treatment creams etc that can cure the dark lips or pigmented lips problem faster as seen in the case of men and women. Most of the girls and even men wish to keep their lips pink and smooth but due to the above mentioned problems the lips can get darker and this can be a beauty concern. Wile using cheap quality lip care products like lipsticks, gloss etc can also be one of the causes that makes lips dark and pigmented in females. At time, darkness around lips and mouth is also seen. 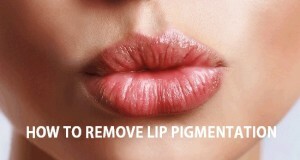 The black shade or tone on the lips due to this can be temporary but needs the attention and treatment. 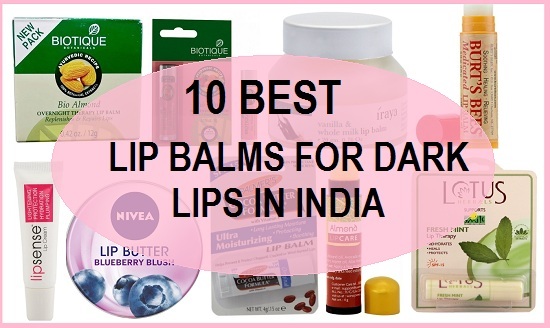 So, here we bring this list of best lip balms that can treat the lip darkness. 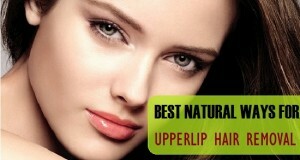 So, we have compiled this list of the best lip balms for the dark pigmented lips that are there in the Indian market. Regular or daily application of these lip balms can certainly turn black lips to smooth pink lips. 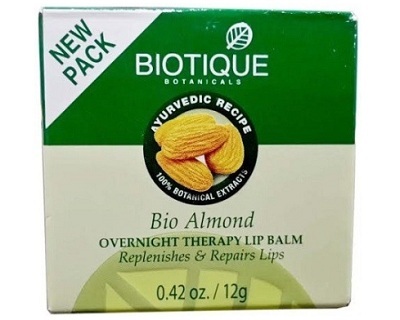 Biotique Bio Overnight Therapy Almond Lip Balm is rich in almond extracts due to which it enhances the natural color of the lips. Almond will lighten the darkness and pigmentation on the lip. This is why almond is so popular as an ingredients in most of the skin lightening products. The overnight therapy lip balm can make your lips turn pink again with its rich effective ingredients. Shea butter is highly nourishing ingredient. This lip balm for dark lips will moisturize, conditions and lighten the pigmentation naturally. Vitamin E is used in as an antioxidant that helps to soften, condition and protect the lips. Just like the Shea butter cocoa butter is yet another great ingredient to get soft and moisturized lips instantly. 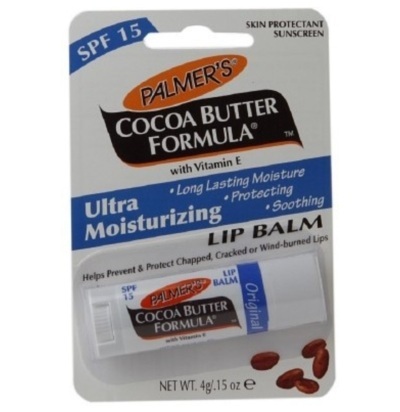 Cocoa butter is also good for the darker lips or lips with black pigmentation. 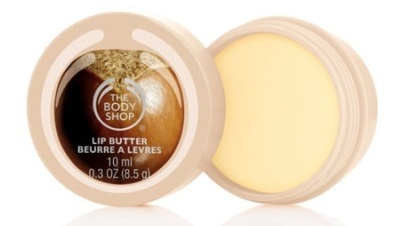 The long lasting protection makes sure to cure the chapped and dry lips within few days or even overnight. Biotique has a special lip treatment balm for the dark lips that treats the pigmentation on the lips effectively. 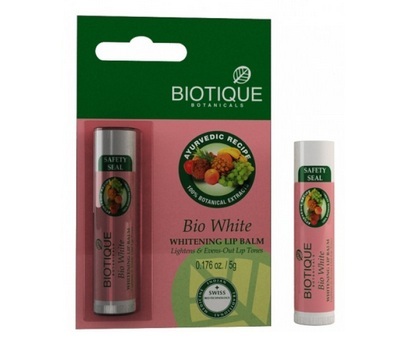 This Biotique Bio White Whitening Lip Balm whitens the lips and is perfect to use at night. The balm with the richness of the fruits can lighten the lips and also removes the dark spots on the lips. 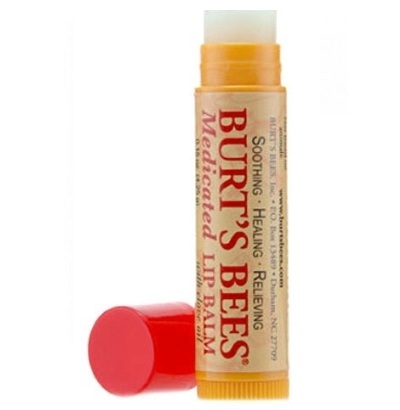 Burt’s bees lip products are highly nourishing due to their ingredients and formula. It has the antioxidant like Clove Oil which brightens the lips and lightens the darkness with regular usage. Burt’s Bees lip balms are highly nourishing and moisturizing in nature therefore, they can get rid of the chapped lips and lip darkening. 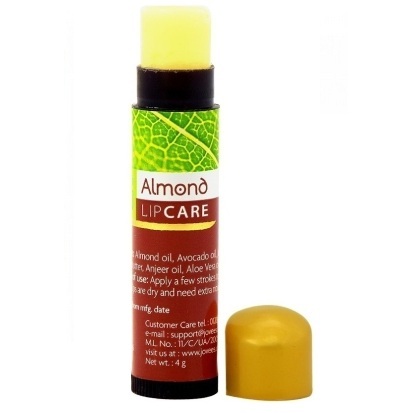 Jovees Almond Lip Care Lip Balm is a non sticky formula that glides on smoothly on the lips and provides the protection and care. 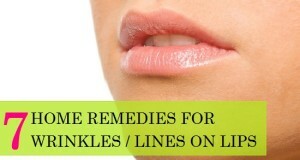 It enhances the appearance of the lips and keeps them hydrated. The almond extracts will whiten the lips and reduces the darkness. Mint leaves or mint essence is also a good ingredient to get rid of the darkness on the lips. 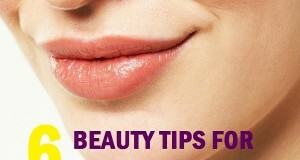 Mint can also be applied as a paste at night to make the lips lighter and pinkier. 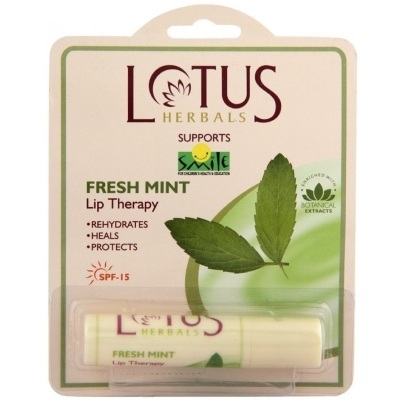 This has fresh mint extracts as stated which can lighten the black spots and purple spots on the lips. 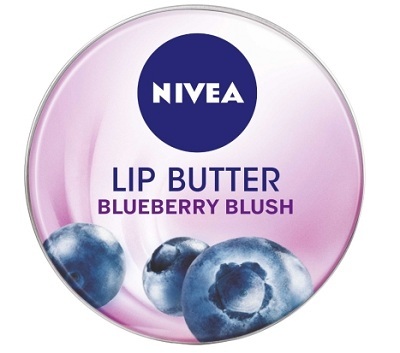 Blueberry rich Nivea Lip butter is great for the hydration and nourishment. Blueberry is antioxidant rich and is known to lighten the darkness and pigmentation. The lip balm comes in a pretty tin packaging which looks really pretty. Lip sense Lip Cream is a lip lightening cream with clinically proven results for lightening the dark lips. The formula of this lip cream is enriched with natural products, skin essential vitamins, lip nourishing oils, butter and hyaluronic acid. All of these will work to lighten the dark lips effectively.This does not contain any artificial colorant, preservatives or parabens. 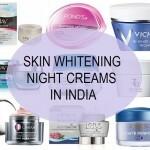 It is especially made for getting rid of the dark lips which happened due to smoking. Iraya products are natural and safe. 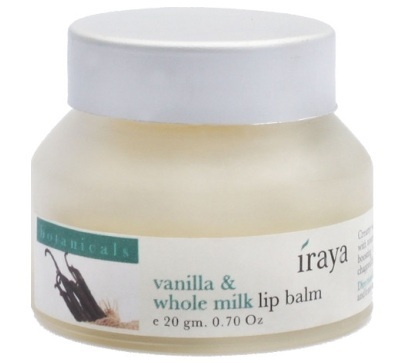 Iraya vanilla and whole lip balm is enriched with the vanilla and whole milk. Milk has lactic acid which will lighten the pigmentation and darkness on the lips. This lip balm is ideal to be used both day and night to get rosy soft looking lips. These are the best lip balms for dark lips and pigmented lips, that have gotten dark due to the smoking, dryness or using cheap quality lip products.